And here comes a fabulous offer from Nott Office to help your clients customise and freshen up their workspaces. 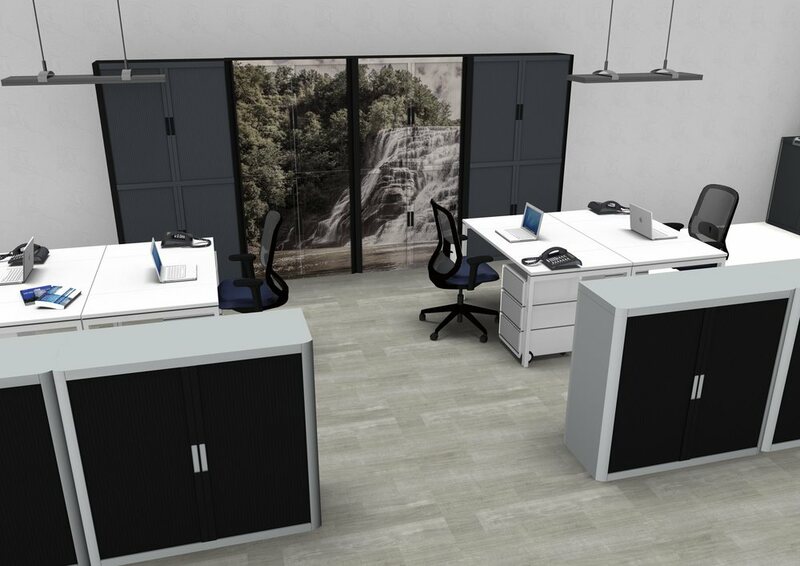 The newly launched EasyOffice is a unique range of easy-to-build office furniture, offering limitless image customisation to create an entirely bespoke workplace. 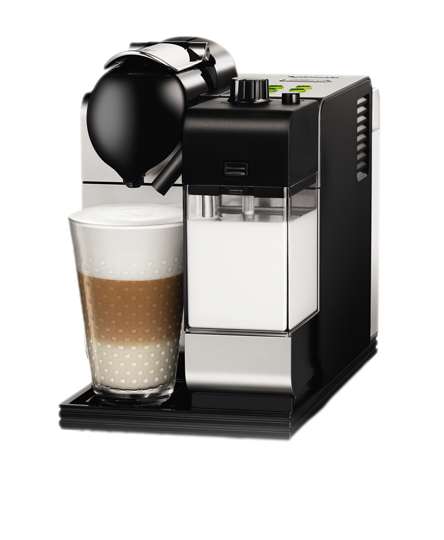 Spend more than £5,000 when placing your order for Easy Office and as a way of saying thank you, we invite you to choose either an Ipad Air or Luxury Coffee machine*. Choose from the entire range of EasyOffice cupboards, desks, tables, screens and personal storage. You can even choose how to have your EasyOffice reward with a choice of items that you can't turn down! Just quote the reference EASYOFFER01 when you place your order and state either 'Ipad' or 'Coffee'. Opt for the stylish, plain colour units that bring bold, block colour fun to all interiors, the understated grey and white units that offer a modern, streamlined look, or for the units that feature bespoke printed images of your choice. 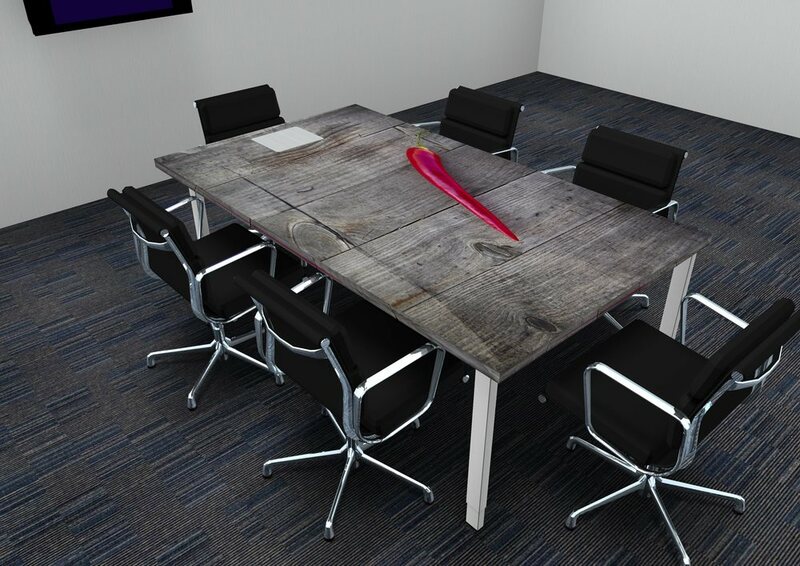 Our special introductory offer will only be running for the whole of June, so hurry to be among the first to bring this unique range of office furniture to the UK and help create stunning, distinctive and above all, fun interiors. Offer runs from 1st June – 30th June 2015.